Mistake is a misunderstanding or misconception or an error in action, calculation, opinion, or judgement caused by poor reasoning, carelessness, insufficient knowledge, etc. When you have a mistake to someone, you need to plead your mistake, so the problem will be clear. Admitting Mistake is the way you to admit and ask for a sorry of your mistake. It engenders more trusting relationships. It creates greater organisational value. I’m sorry. It’s my fault. You’re right. I’m fully responsible for this matter. I admit what I’ve done is wrong. I realize I’ve made mistakes. Yes, I take the blame. It’s my mistakes. Forgive me. It shouldn’t be like this. Forgive me. I never intended it that way. It doesn’t matter for me. A promise is a commitment by someone to do or not do something or a declaration that something will or will not be done, given, etc. 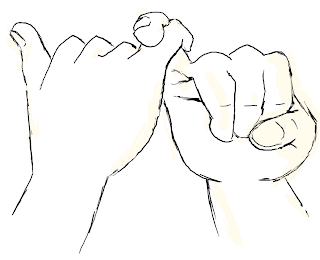 Making Promise is the expression how express your promise to someone. Think about the promise before you make it. 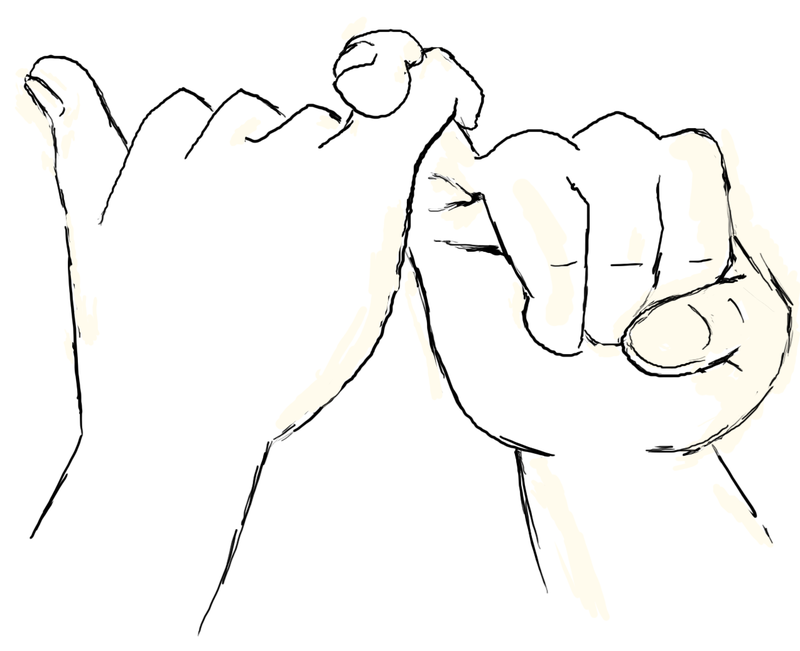 Talk about the promise with another person. Watch the things that you promised. I will pick you up. I assure you that I will return it on time. I won’t go, I swear to stay here. I swear I will not let you down. Don’t worry, I’ll see you before I leave. Just let the time to answer.